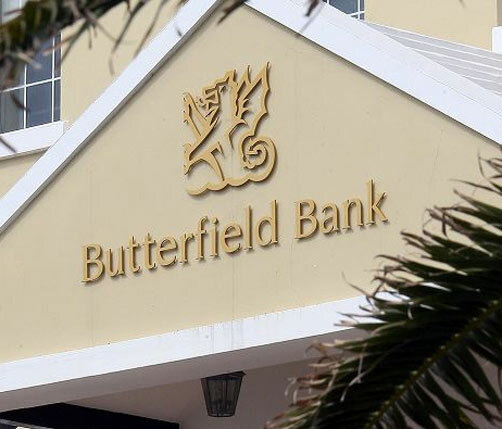 Butterfield Bank (Cayman) Limited has reached an agreement to acquire parts of the corporate and retail banking business of HSBC Bank (Cayman) Limited. The approximate value of assets being transferred from HSBC is US$0.8 billion. The move will make Cayman an even more important part of Butterfield’s business model. The 2013 Annual Report for Butterfield showed that Cayman was responsible for 24 per cent of the bank’s revenues. At the end of 2013, Cayman had 2.3 billion in total assets and the transfer of the HSBC business will add an additional 33 per cent in value. The transfer is expected to be completed in the fourth quarter of 2014. Brendan McDonagh, Butterfield’s chairman and CEO, said: “Cayman is an important financial jurisdiction and a key domestic market for Butterfield. Over four decades, Butterfield has invested in the growth and development of the Bank in Cayman, and we are proud of our position as one of the largest community banks. “We are committed to providing banking innovation and leadership in Cayman, and by welcoming customers of HSBC to the Butterfield family, we are continuing to strengthen our community banking market presence. Butterfield had 273 employees at the end of 2013. Total assets of HSBC Cayman were approximately US$1.4bn. HSBC Cayman will commence wind down preparations, including ceasing to undertake new business with immediate effect, and will look to minimise the impact on the remaining customers during this period. HSBC Bank (Bermuda) Limited’s CEO Richard Moseley stated that “this transaction marks further progress in HSBC Group’s strategy. During this period of transition, the servicing of our clients and the smooth transition of our business to Butterfield Bank (Cayman) Limited together with ensuring the well-being of our Cayman staff, are our top priorities.